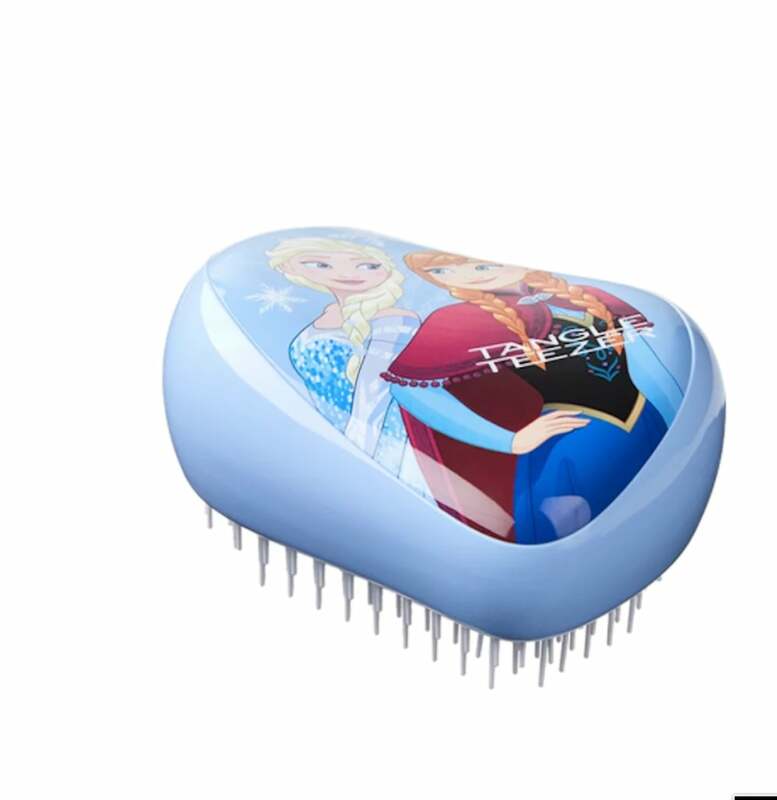 Everyone wants that effortlessly perfect Disney princess hair. 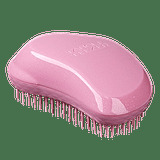 Luckily for us, soon we'll be able to get it with some help from Tangle Teezer. 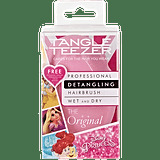 Two of the cult brand's detangling brushes are getting a serious makeover with a bit of Disney magic. 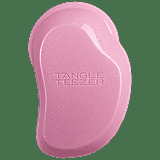 Starting May 7, you'll be able to shop two new Tangle Teezer designs on Target's website. 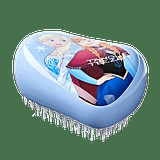 The first is the Frozen Compact Styler ($18), a portable brush that comes in an icy blue hue adorned with our favorite sisters, Elsa and Anna. 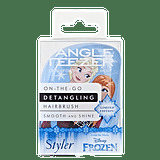 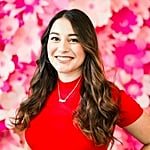 The other is the Disney Princess Original Styler ($16), which will debut in a sparkly pink tone and will come with Disney princess stickers so you can customize your brush with your favorite characters. 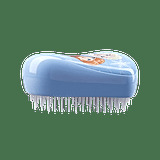 The best part of these brushes are that you can use them on both wet and dry hair and they work on all hair types, making knots a thing of the past. 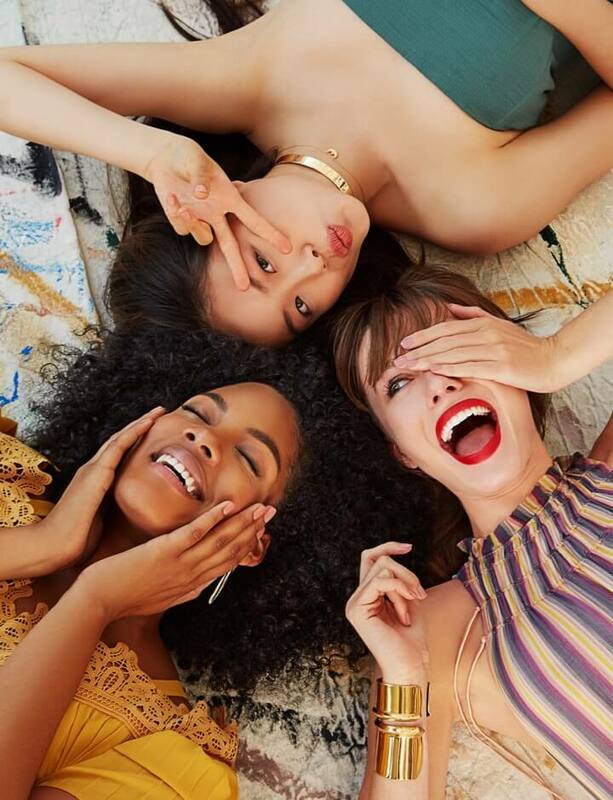 Read on to see the new royal styles.